How are you keeping tabs on the sales department(s) in your company as it stands now? How do your reps keep tabs on the products they have sold? How did they round off the sale efficiently? XDMS selling supports your reps so that they can follow up prospects and customers in the best way possible, and it offers you the opportunity to take your sales to the next level. Map your company’s sales process easily. Your reps will discover new opportunities and maximise the profit margin for every sale. 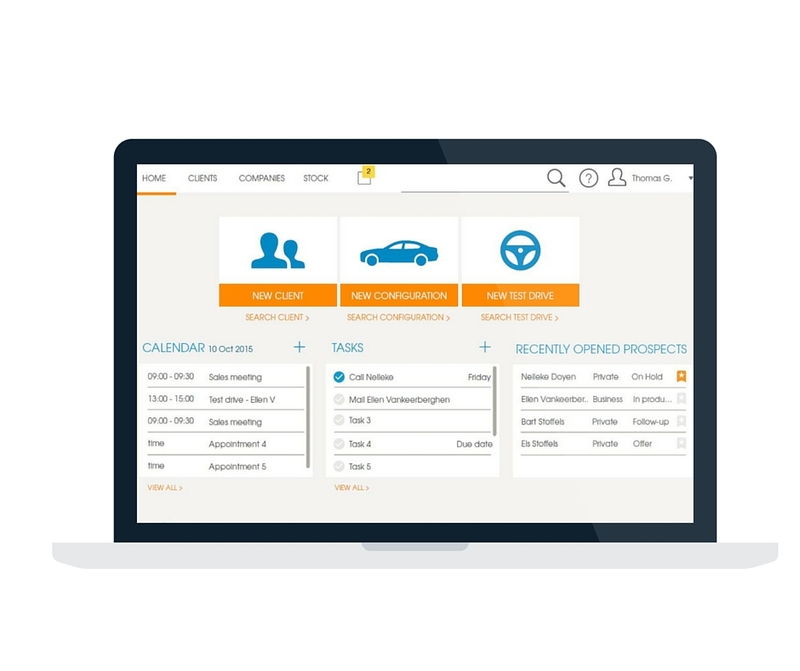 For after-sales services, too, XDMS can show you the various steps you need to take to ensure optimum customer satisfaction. Have clear histories and overviews for each sale. View the actual revenue for each unit sold in your overview in a flash. The various kinds of expenditure, discounts and customer relations available in your XDMS. Your after-sales services in clear steps for the best customer service. Curious to find out what the XDMS buying & selling module has to offer you? Draw up quotations flexibly on your iPad and give your customers better service. Stop wasting time compiling quotes on your computer and increase your chances of a sale. 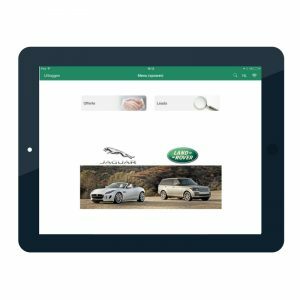 Did you know that Volvo and Jaguar Land Rover use our Car Configurator app every year at the Auto Salon to draw up their quotes? Curious to find out what the XDMS buying and selling module has to offer you?